These are the affordable prices offered by JW Massage for the full range of our high quality massage services. If you’d like to read more about each service and the benefits they offer have a read of the information below. Our range of services offer our customers a complete package that caters to your needs. We offer a a free consultation before hand to suit your needs and make your session(s) as beneficial as possible. This treatment is the most common therapy and is often the starting point for those new to the world of massage. The treatment is designed to relax the entire body and relive stress from the mind and muscle tissue. Swedish massage uses oil and various different strokes to release tension and break-up muscle ‘knots’. If you are a new to the world of massage and would like to experience the benefits of a one off session or regular visits why not book in? We offer a free 15 minute consultation before hand to find out what you are after as a service. This way you can get the most out of your experience. 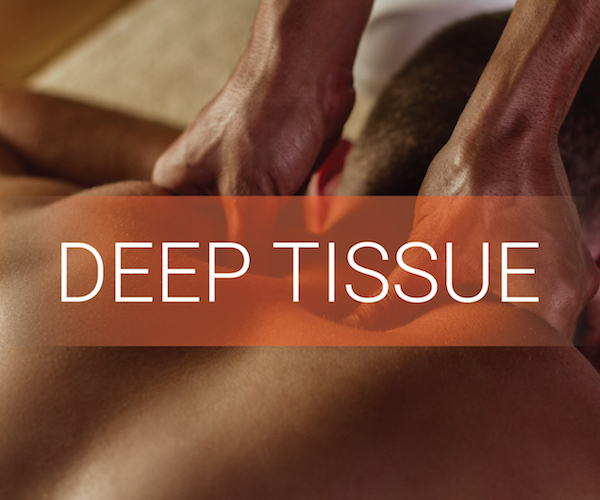 This treatment uses slower movements and higher levels of pressure to reach deeper layers of the muscle tissue. The therapy is often used to break up scar tissue and break down the ‘knots’ found within the muscle that can cause limited range of motion, inflammation and disrupt circulation. Mainly used to focus on specific problems causing limited mobility and physical pain. No matter your level, all athletes need time to recover and get their body in the best possible condition to perform. The more stress put onto the body the more attention to recuperation is needed. To make sure your body is well rested and in the optimal state of recovery book yourself in for a Sports massage session. We can target any problem areas that are halting your development and slowing your progression. The sessions help keep the body in the best possible state, ready to tackle any obstacles in your chosen sport/activity. If you would like to experience the benefits of a one off session or regular visits why not book in? We offer a free 15 minute consultation before hand to find out what you are after as a service. This way you can get the most out of your experience. Instrument-assisted soft tissue mobilization (IASTM) is a type of manual therapy treatment technique that involves the use of a specially designed stainless steel instrument to treat soft tissue dysfunction. If you play a competitive sport or have a repetitive strain injury, you may have already been lucky enough to score a treatment session with one of these instruments. Scar tissue and adhesions often form in the muscle as a result of surgery, immobilisation, repetitive strain or injury. This causes the muscle to shorten, often resulting in reduced mobility, pain and muscle recruitment issues/motor control of dysfunctions. 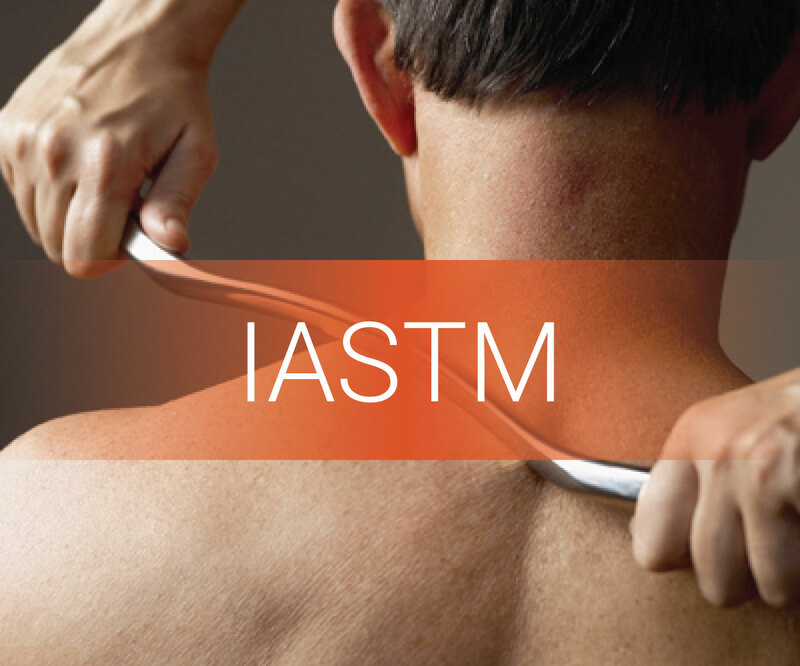 IASTM involves gently combing over the area to break down adhesions, ultimately allowing full restoration of the area. When IASTM is combined with other treatment modalities it can hasten rehabilitation/recovery time and reduces the need for anti-inflammatory medication. Look younger with Kobido facial massage! 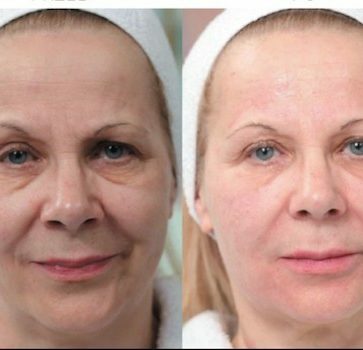 Would you like to look younger? 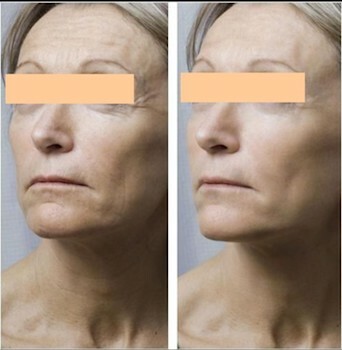 Do you feel like having a facelift but you are still reluctant? Esthetic surgery fears you a bit? 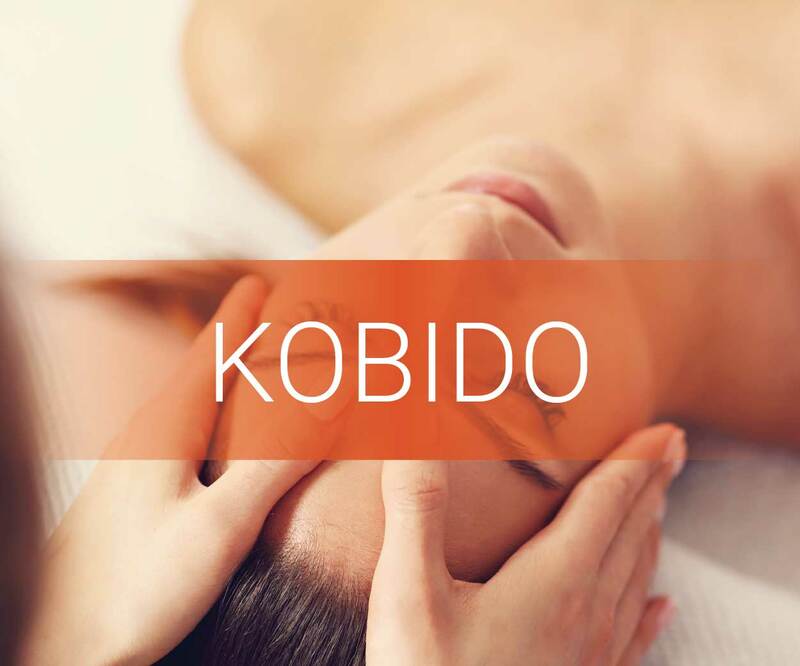 The Kobido facial massage is what you need. 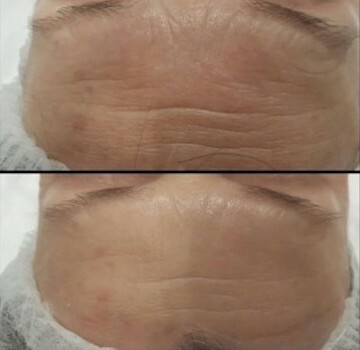 Indeed, this Japanese technique produces a natural lifting effect without using any invasive method and without having an operation. Kobido is a unique form of massage art that means “The Ancient Way to Beauty”. It is a ritual, subject to strictly defined rules, based on the tradition of Chinese medicine known as “anma” (in literal translation, pressing and rubbing). Imported to Japan around the XIV century AD. Kobido is one of the oldest massages in the world. According to legend, the ritual of this massage was the result of a fight between the two Anma massage masters. After the competition of the massage, which lasted for several months without resolving the winner, the two teachers decided to unite their talents to create a new Kobido facial massage technique. Over the next few centuries, only the imperial family incorporated it into their customs and enjoyed exceptional benefits. Fortunately, this limitation over time has been abolished and nowadays the Kobido massage technique is becoming more and more popular and is increasingly practiced in the most prestigious cosmetic institutes. © 2019 JW Massage Pembrokeshire. All Rights Reserved.